In January, 2014, Google acquired London-based DeepMind Technologies for $643 million. Now it is adding to that purchase with two more companies, ten new hires and a substantial contribution to Oxford University. Google DeepMind was a British AI start-up with some high-profile investors and a whiz kid founder (Demis Hassabis), and their forte was smart recommendations for online commerce. Now they are acquiring companies, talent and university research resources. The two acquisitions are Dark Blue Labs (which is creating systems to understand natural language that would allow computers to comprehend the meaning of sentences and how people react to them) and Vision Factory (which is developing systems capable of the visual recognition of objects in the real world; this means, for example, giving robots three-dimensional awareness that can allow them to understand how a cup sits on a table). Both are UK-based, deep learning startups, and both were spun off from Oxford University. According to the Financial Times, the two acquisitions are estimated to have cost Google DeepMind $50 million. The Google-Oxford partnership will cost more. 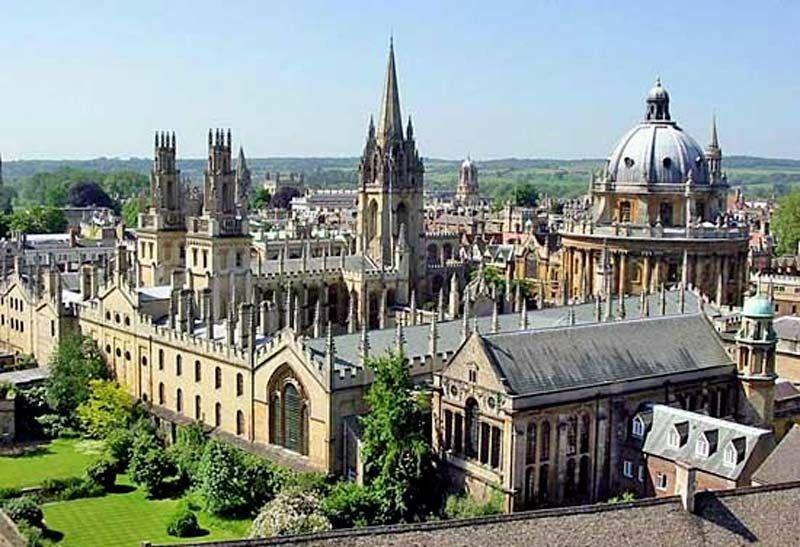 A substantial contribution to Oxford University is forthcoming to expand Google’s AI and deep learning capabilities. Big Deals Series: What does it mean to have the giants investing in robotics?